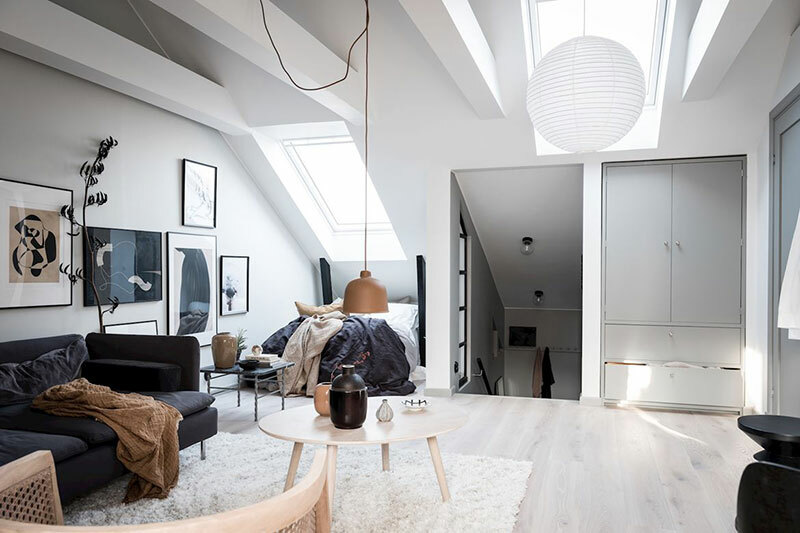 In the past, attics used to store everything old and unnecessary, but today space under the roof is often used as unique housing. 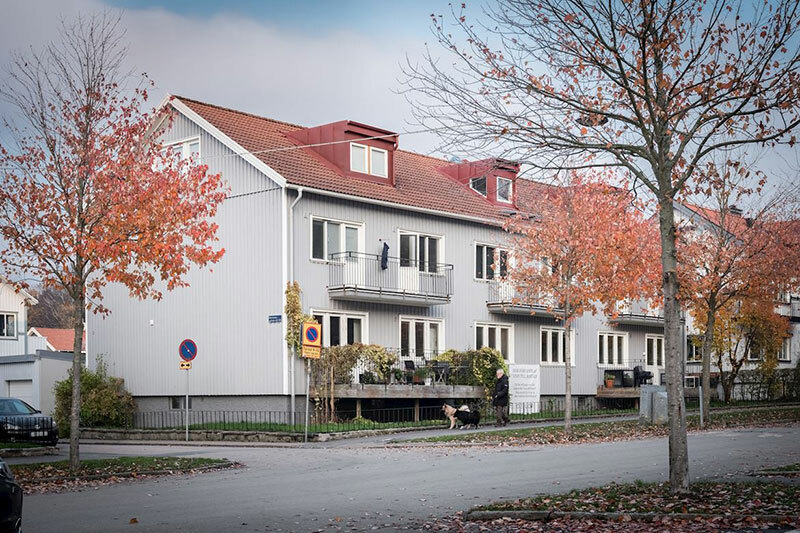 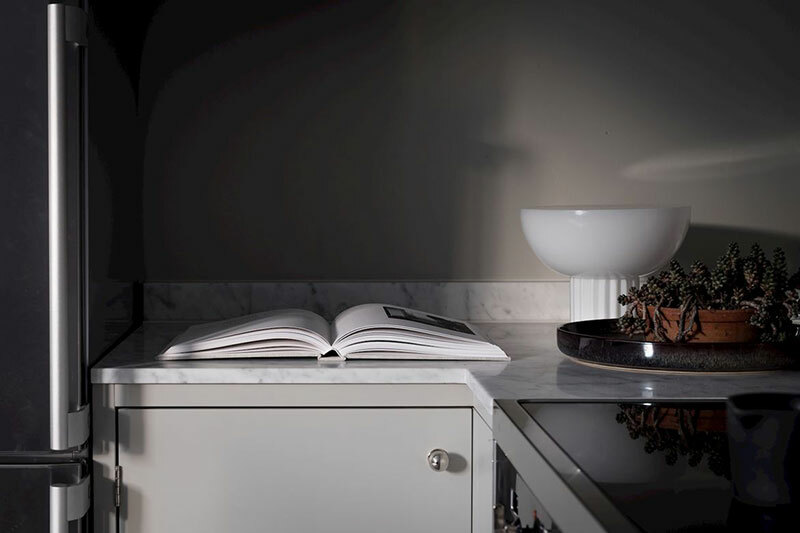 Moreover, the cost of such homes is usually higher than that of ordinary apartments. 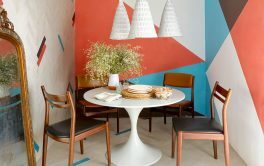 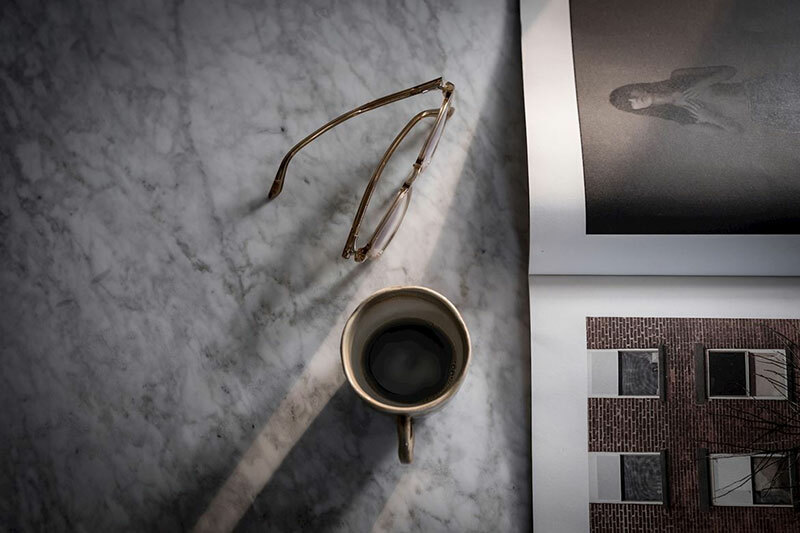 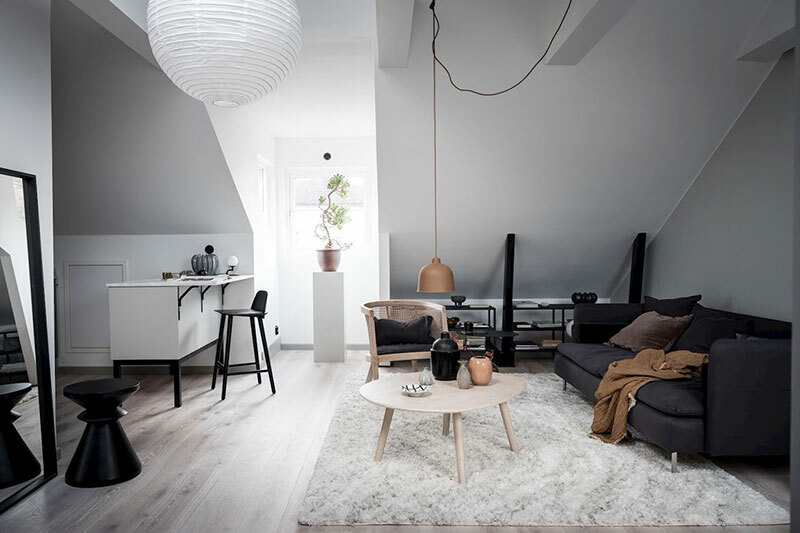 Today we have a small, only 35 square meters. 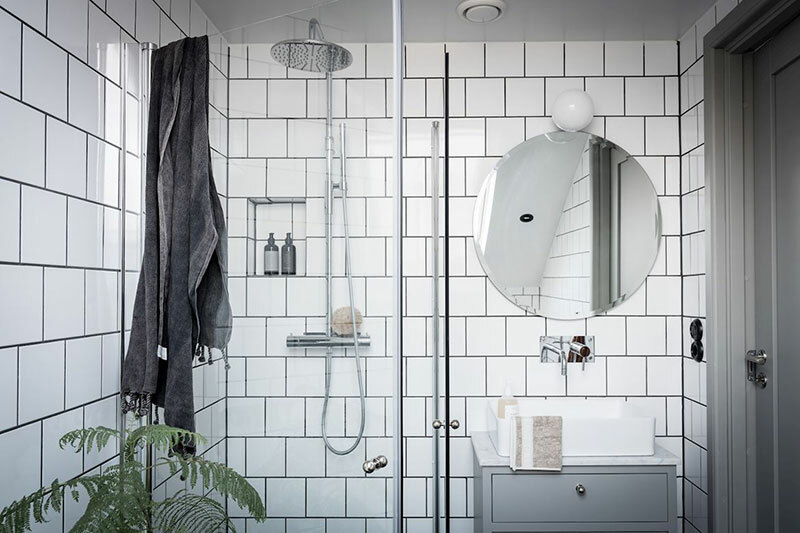 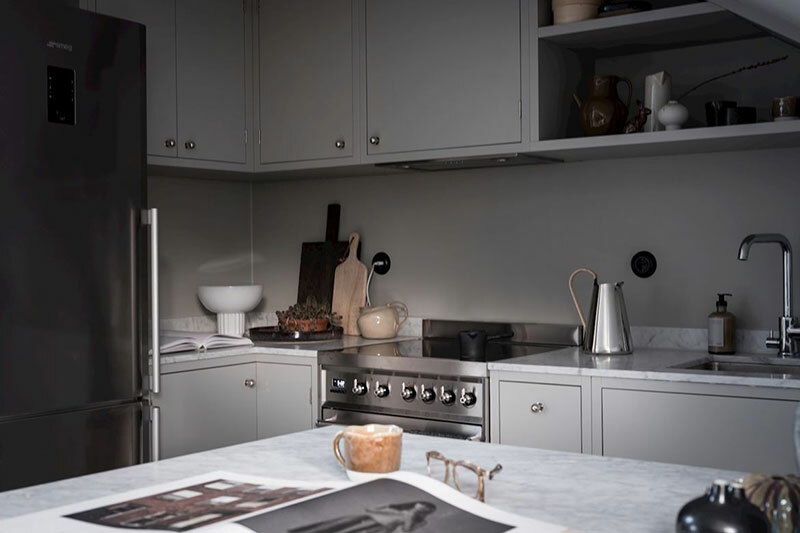 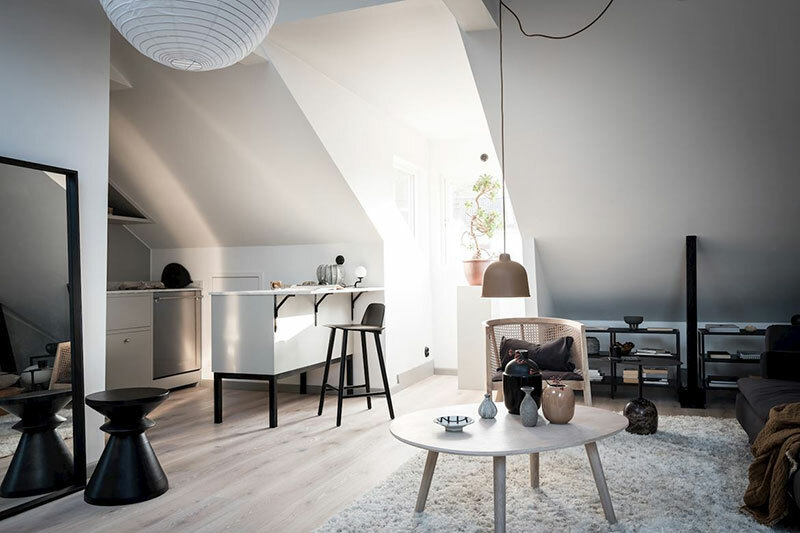 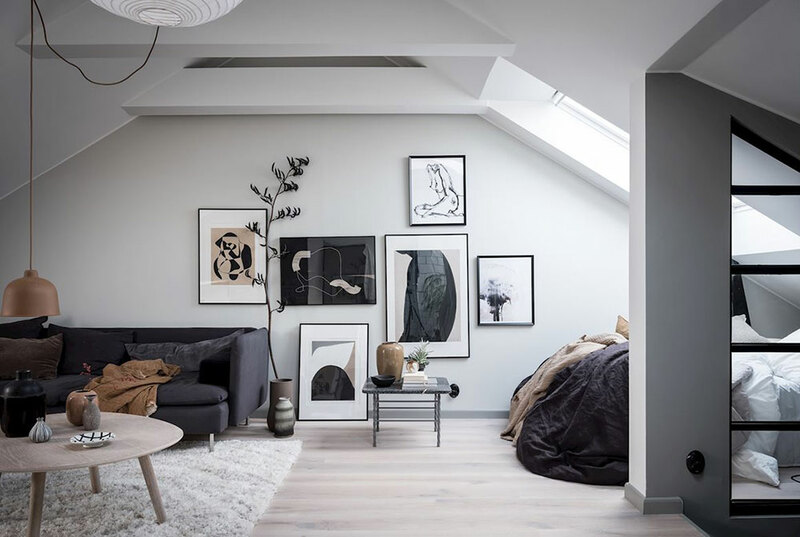 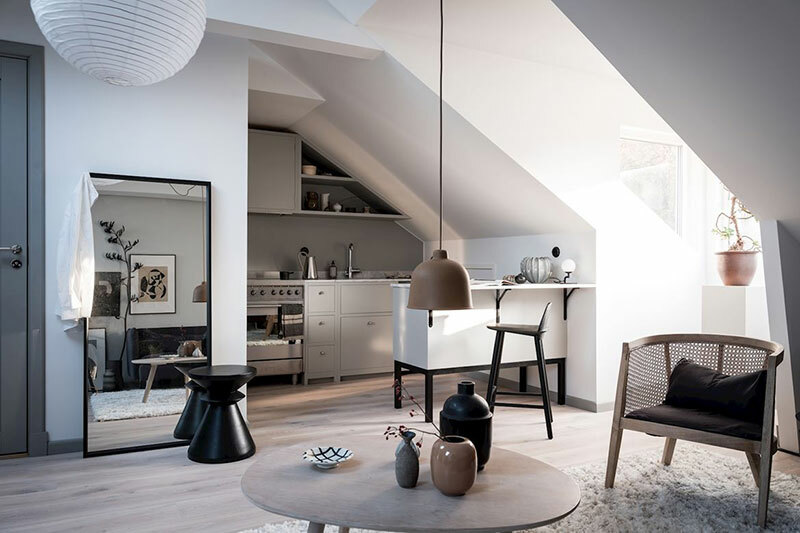 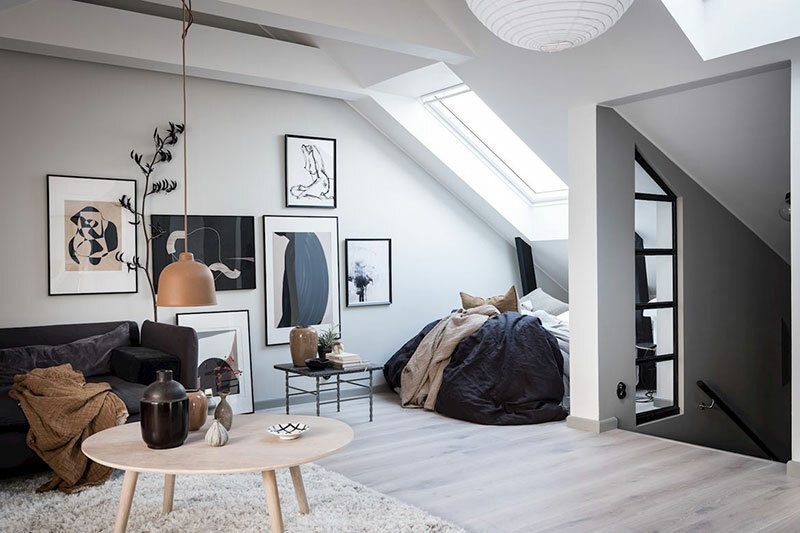 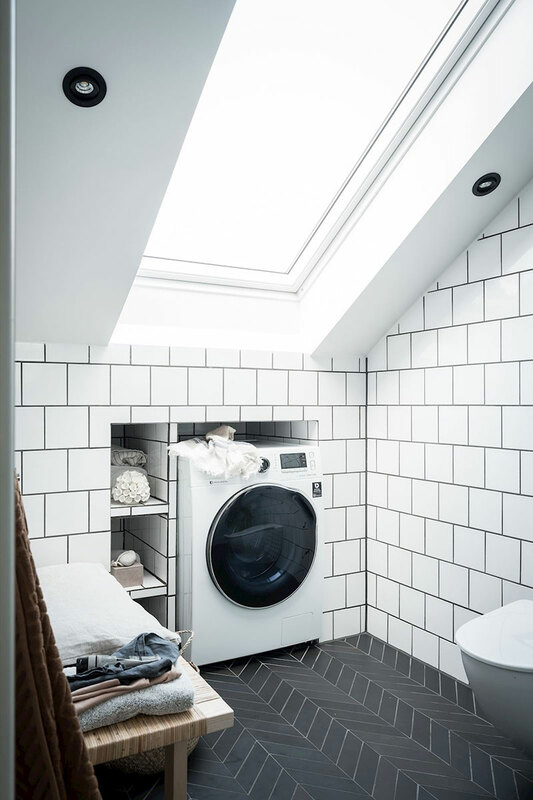 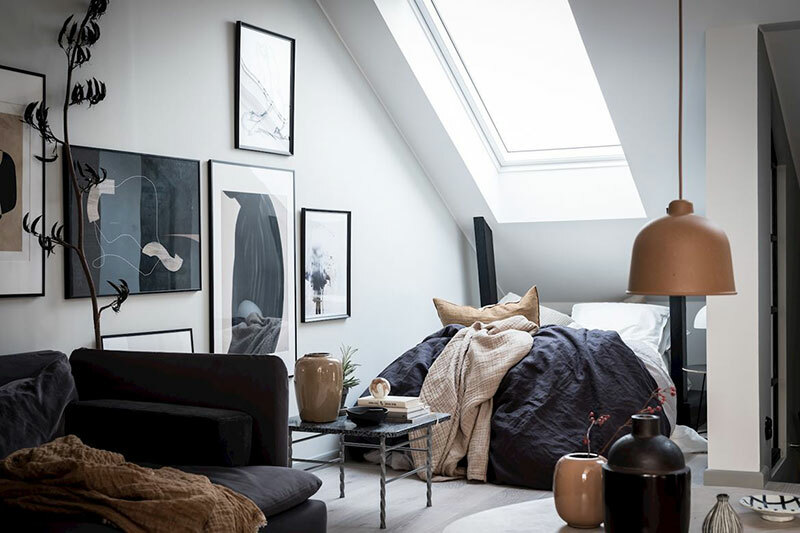 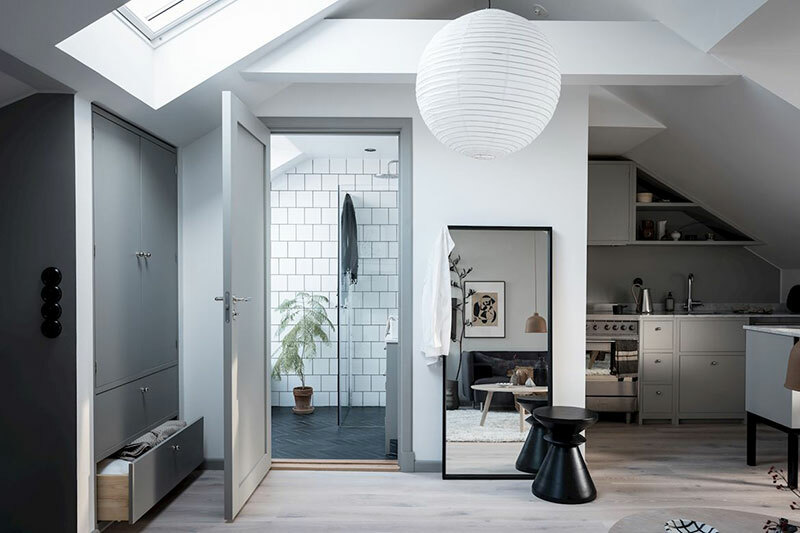 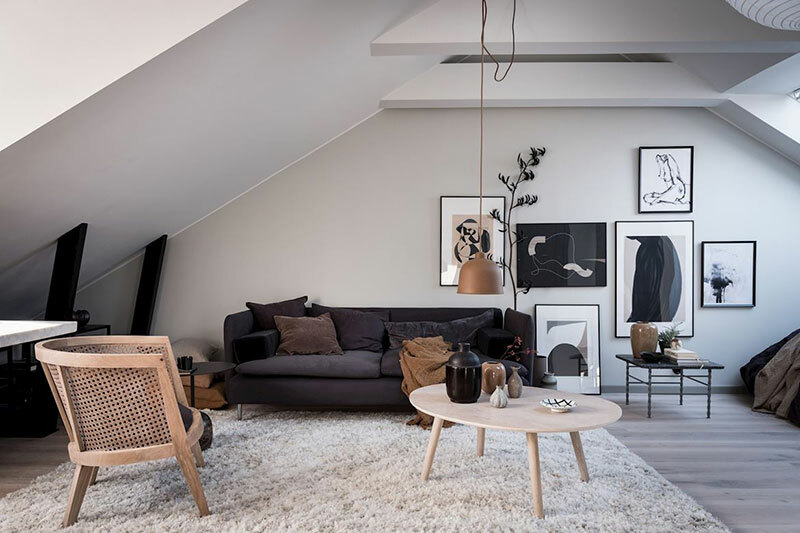 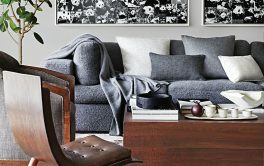 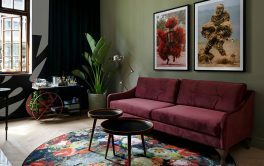 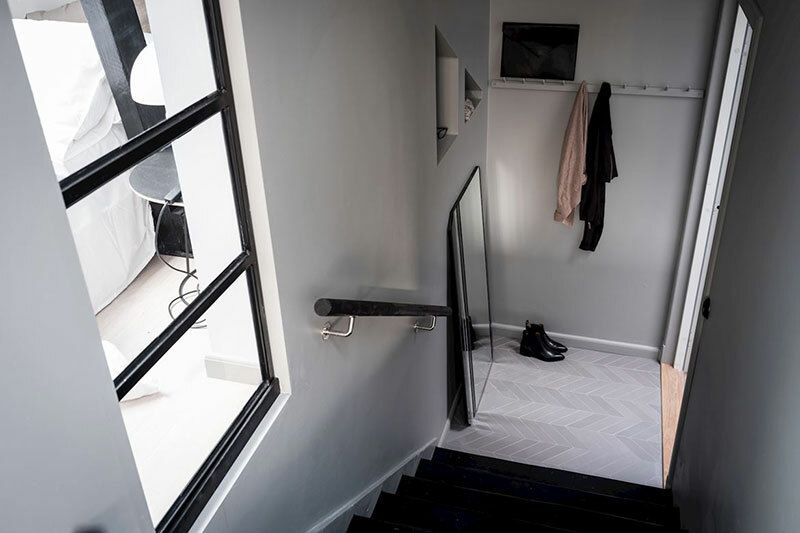 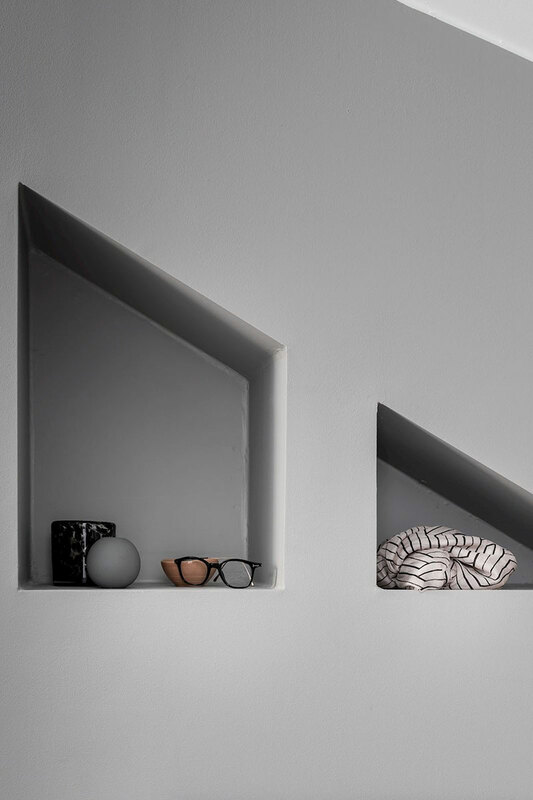 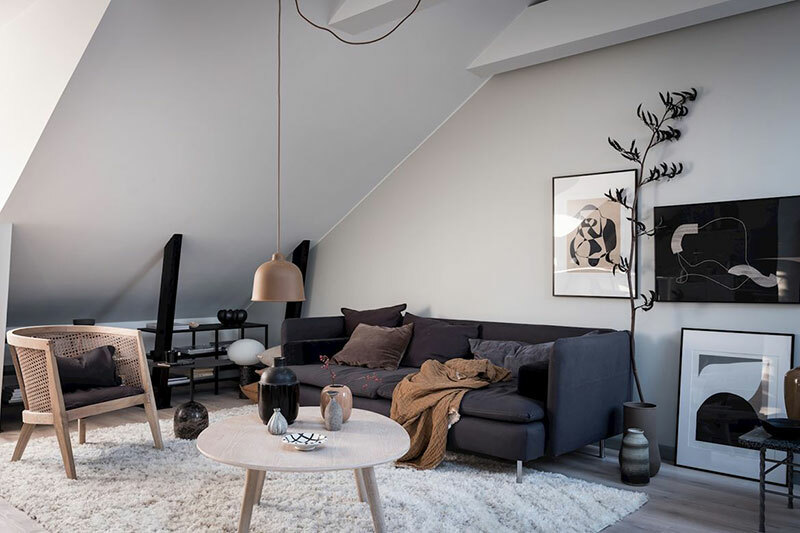 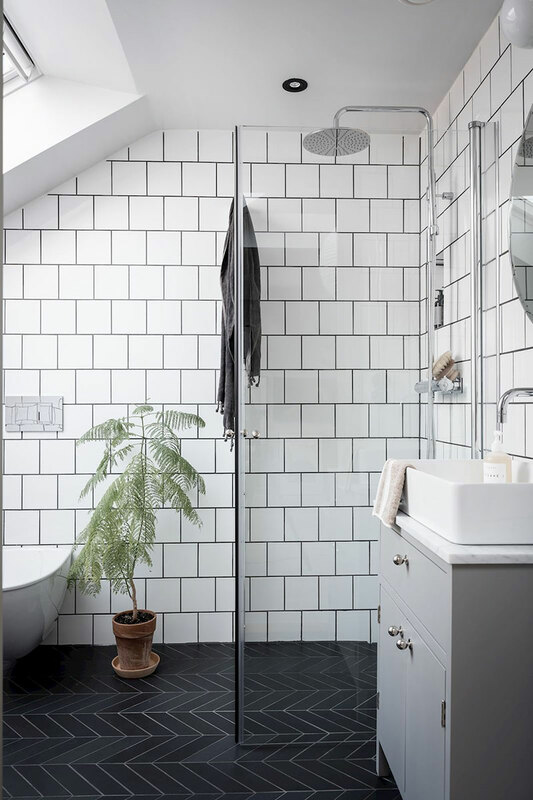 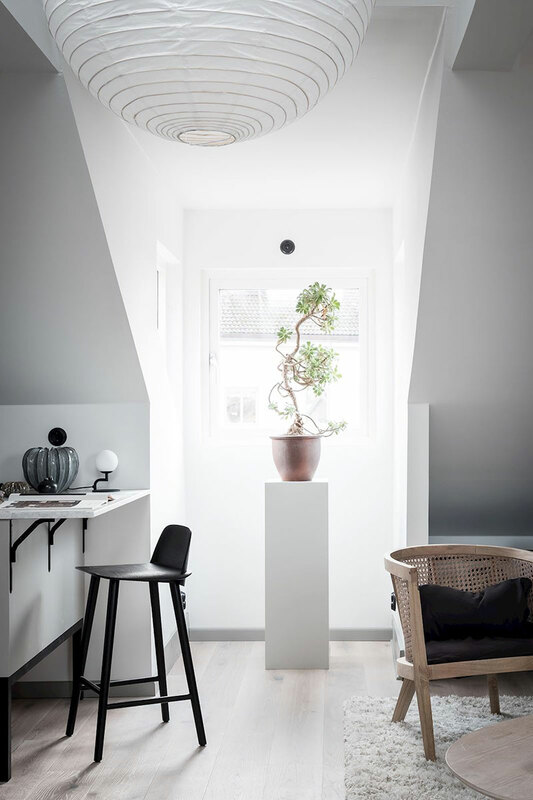 m, but stylish and functional attic studio in Gothenburg. 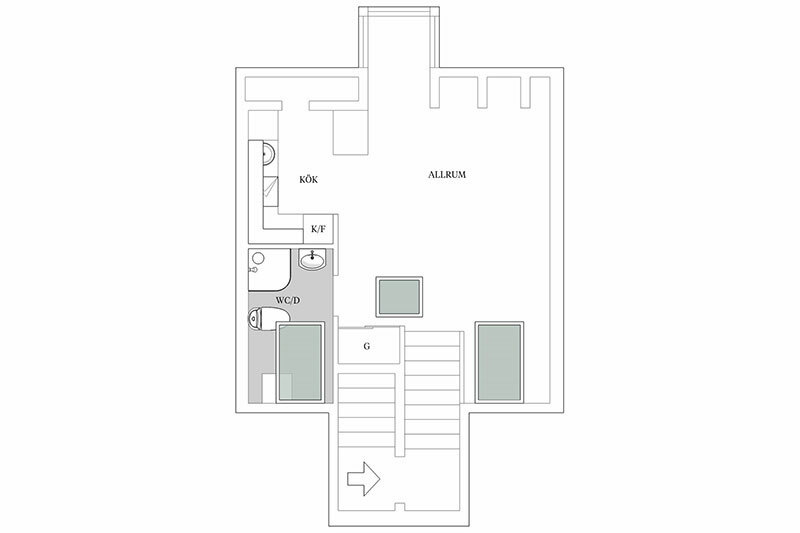 The layout is completely open, the living room is combined not only with the kitchen, but also with a sleeping place. 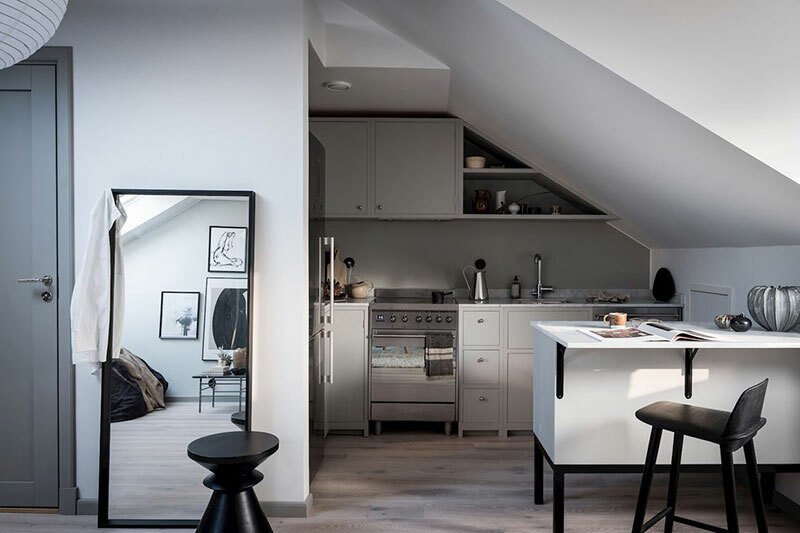 Not everyone could adapt to such a living, but for one person this will be just perfect.